The hot summer heat reminds me think of bright sunny colors. 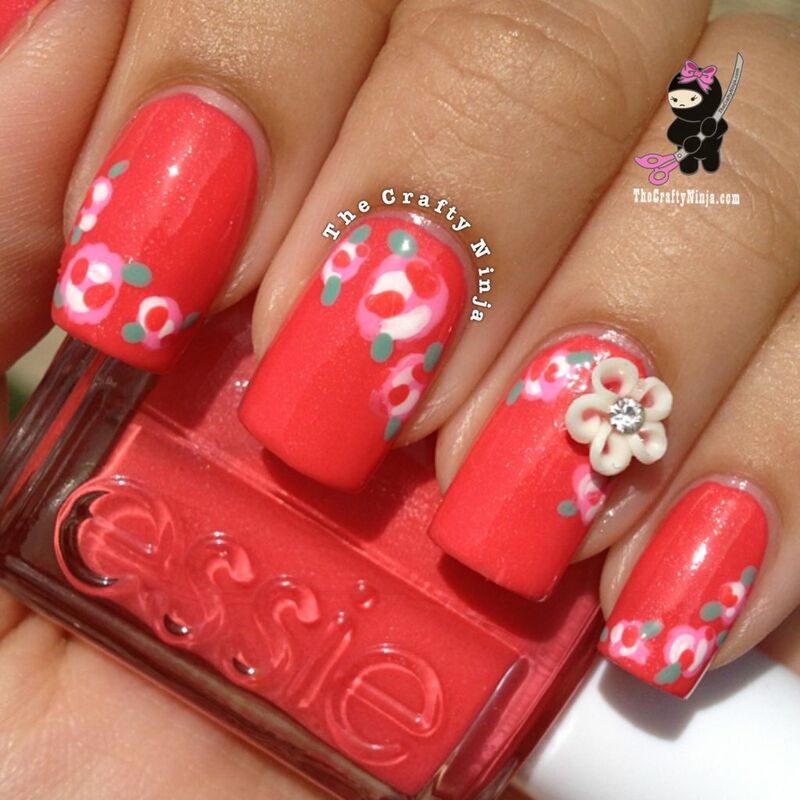 I’m using Essie Sunday Funday from Essie 2013 summer collection to create these fun flowery summer nails. 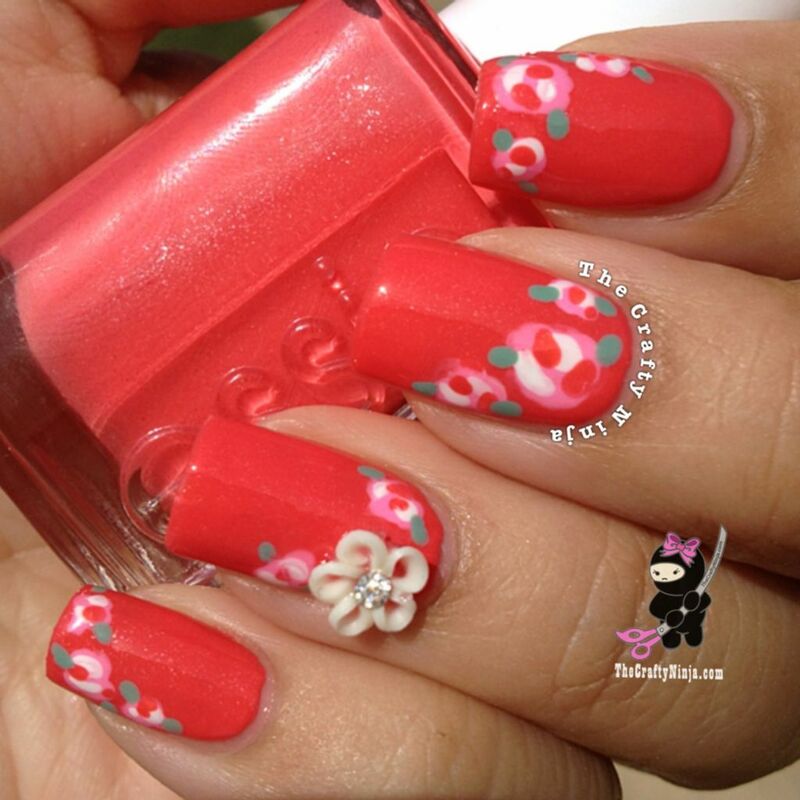 Nail polishes used: Essie Boom Boom Room, Wet n Wild White, and Sinful Colors Open Seas. 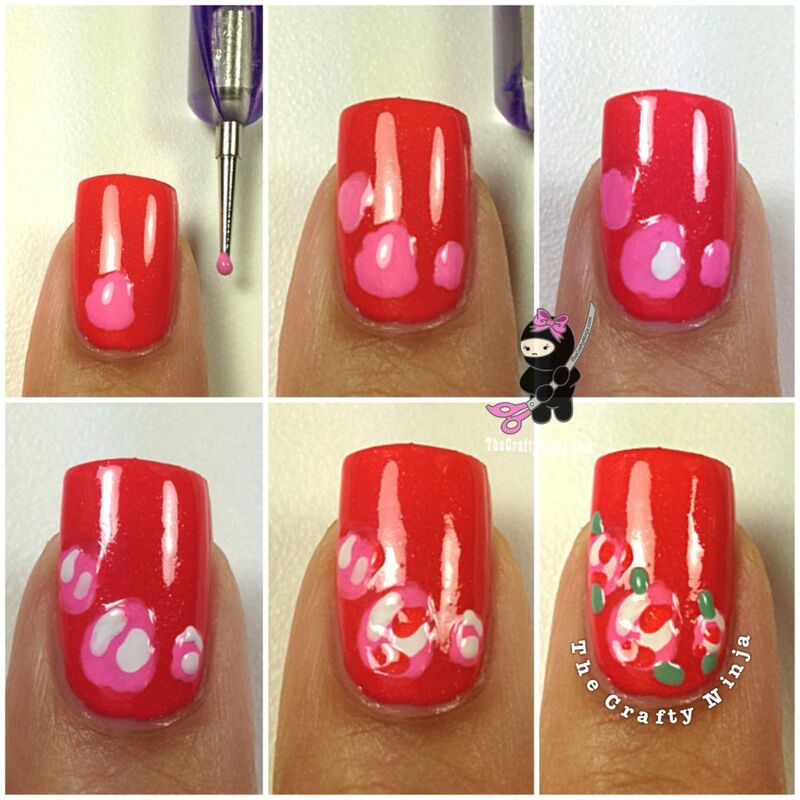 I also used a Nail Dotting Tool to create the flower design. And for my index finger a Ceramic Flower Charm and Nail Glue from my Winstonia Store August Grab Bag.